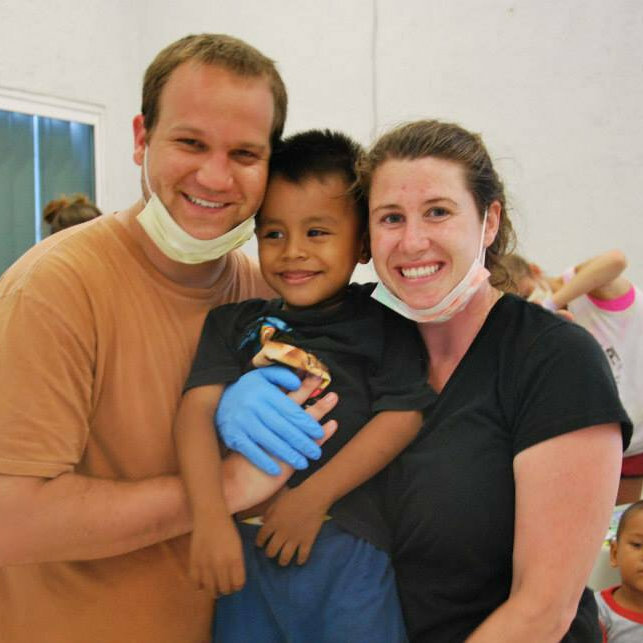 Since 2007, Dr. Johnson and his team have traveled to Isla Murejes, an island off the coast of Cancun, Mexico to serve through providing dental care for a week of each summer. Each year, Dr. Johnson takes a different team including dentists, dental residents, hygenients, students, and teachers. As each year was filled with success, Dr. Johnson began pursuing making The Smile Foundation a non-profit. After years of working and waiting, in 2013, The Smile Foundation received non-profit status and is currently working and dreaming for the opportunity to expand beyound Isla Murejes to restore more smiles across the world.